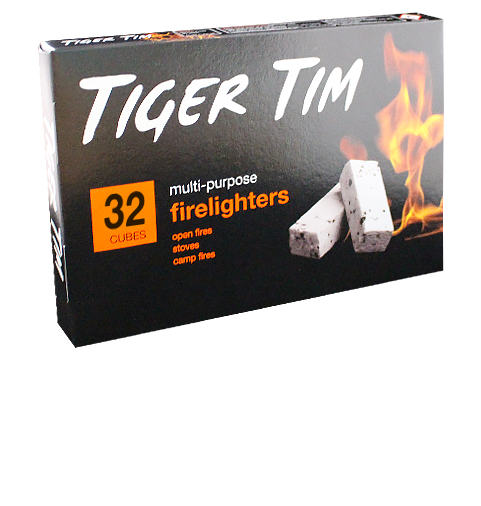 Suitable for use in smokeless zones for domestic solid fuel appliances, including multi-fuel stoves. Produced with highest grade kerosene jet fuel with added peat. The blocks can be separated into 32 individual firelighters.